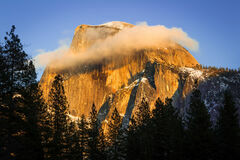 Yosemite National Park was wonderfully photographed by Ansel Adams many years ago, and it has continued to be a favorite location for all photographers. 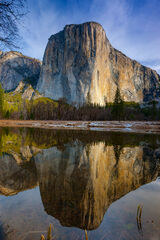 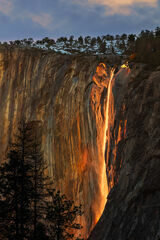 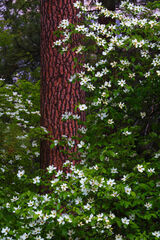 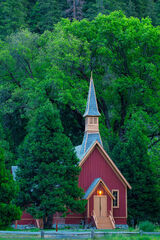 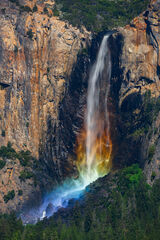 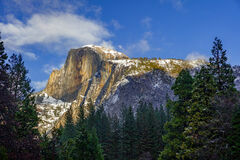 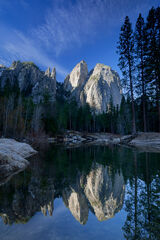 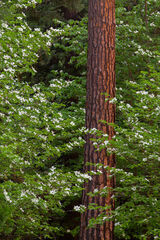 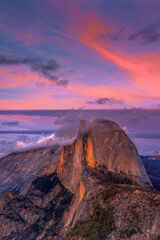 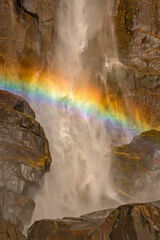 Landmarks like Half-Dome, El Capitan, Yosemite Valley, Bridalveil Falls are a must for any photographer. 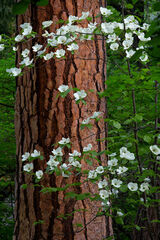 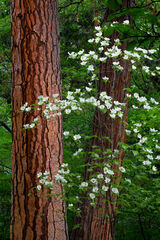 Horsetail Falls in the Winter or the Dogwoods in the Spring are just a couple of reasons why this park is a photographic favorite year round.